One of the most important events for technical brewers, brewing technologists and scientists involved in the fields of brewing, malting, beverage engineering and fermentation. There will be more than 55 presentations. Once again, more than 120 technical posters have been accepted. The last day has been reserved for technical tours to breweries, maltings, supplier / brewing engineering companies. In addition to the oral presentations, researchers will be submitting their latest findings also in the form of scientific posters. Scientists, researchers, etc., from institutes, academic institutions, universities making up around 35%. Suppliers and trade exhibitors making up around 35% of all the participants. EBC Congress and The Brewers of Europe Forum: a novel approach! 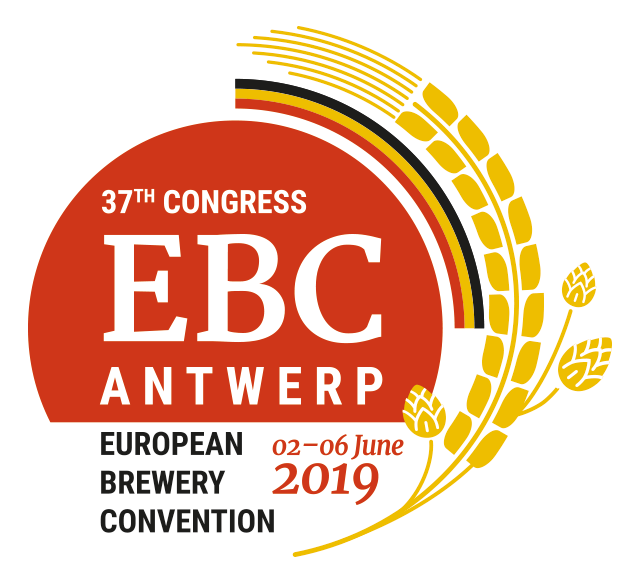 For the first time in the 72-year history of the EBC, the biennial congress will be held concurrently and under one roof with the Brewers of Europe Forum, a networking and information event organised by The Brewers of Europe. The EBC congress is attended by about 500 professionals and will propose more than 55 presentations and 120+ technical posters. The Brewers of Europe Forum will combine strategic and practical content through more than 35 international conferences, an industry tradeshow and european beer sampling. Please refer to the Brewers Forum website for the corresponding programme. The registration fee for the EBC Congress is 650€. Member of a national association itself member of The Brewers of Europe are eligible for a discount and will pay 600€. Speakers & contributors will be sent a specific registration link. Technical Tours to either Duvel-Moortgat Brewery, or Palm Brewery, or Boortmalt maltings, on 6 June (20€)..
To register click on the REGISTER button below and complate the purchase process on the ticketing system. Note that EBC presenters (poster and oral presentations) will be sent a discount code. This should be available to users before proceeding with the registration. Exibitors will be notified separately of which registration platform to use. 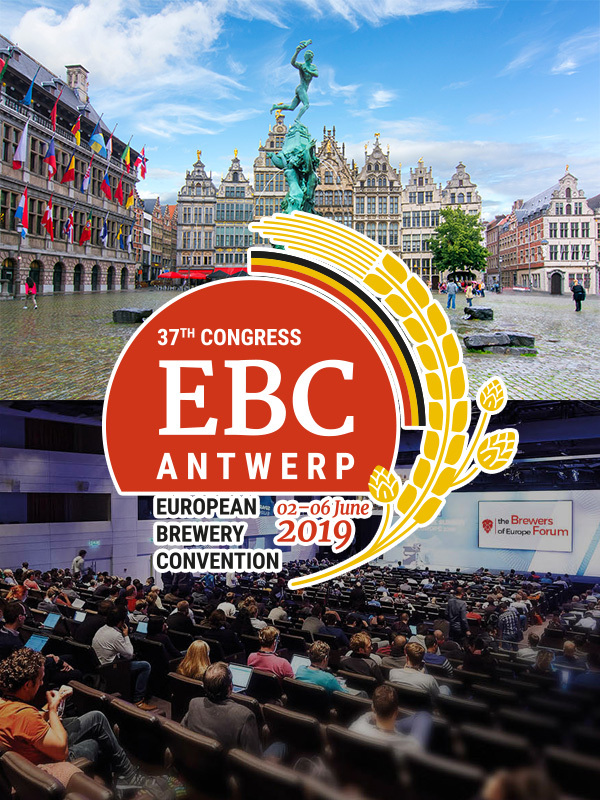 Browse those videos to view highligths and key moments from the last editions of the EBC Congress or The Brewers of Europe Forum. Feel free to use the form below if you have any questions. A member of the EBC Congress team will process your request as soon as possible.